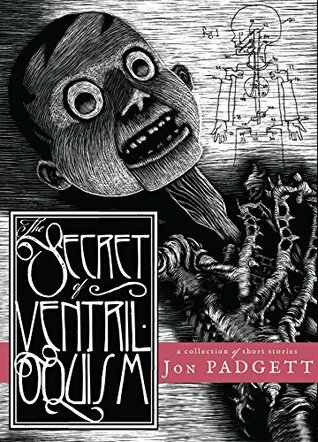 An entertaining collection of very strange short stories unlike anything I've read before. I'm not sure what to make of them except to say that they are incredibly weird. They need to be read in the order they appear in the book due to recurring themes. The writing is faultless and the atmosphere is dark and creepy. This is a book that makes you think about it for a long time afterwards. My thanks to author Jon Padgett for a providing a copy of this book.